Future and Current member questions on Optimism. What reasons do people get involved and stay involved as Optimists? 1) Growth: Personal growth – learning to work with others, new skills such as time management and decision making. 2) Recognition: Everyone likes to receive recognition for a job ‘well done’ from an award to a ‘pat on the back’. 3) Achievement: Personal sense of accomplishment seeing a project through from start to finish and knowing their a part of it. 4) Participation: Being involved in community life and make new friends. 5) Enjoyment: Being involved to enjoy the social part of working with other ‘positive minded optimists’ and having ‘fun’ doing it. What do I do as an Optimist member? As a member, there will be communication from leaders of optimist club meetings, e-mails, newsletters, and websites to find out about service project volunteer opportunities, which vary by clubs. 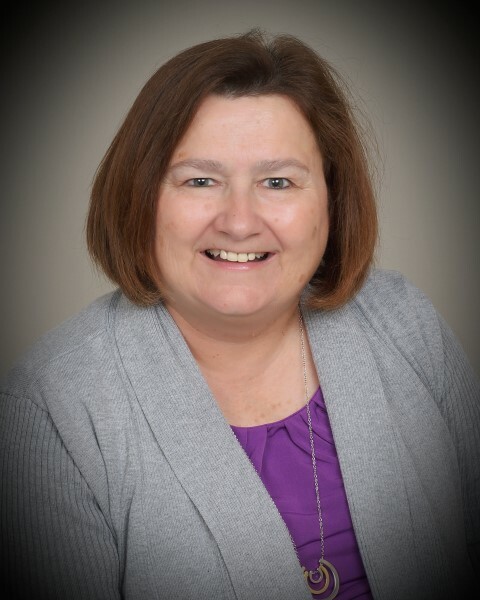 With experience, you’ll have the opportunity to chair a committee, serve on the club leadership team or offer your talents to the SWIS- Southern Wisconsin District. Why would I want to become an Optimist member? 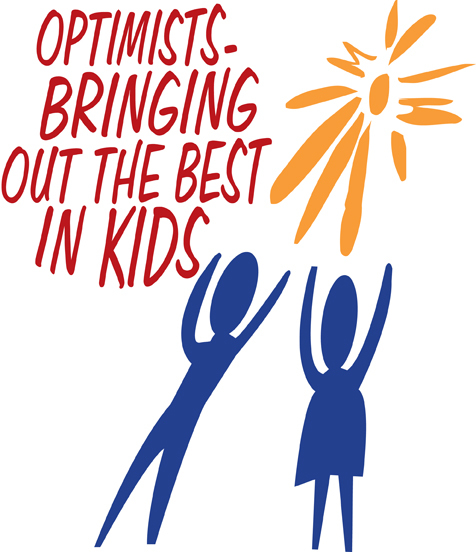 Being an Optimist provides the opportunity to impact the lives of youth in your community. With any spare time, unique abilities and strengths, and a desire to help youth, the club will do best to use those characteristics, based on your time available and interest. Members who enjoy club projects and the organization will be comfortable stepping up into leadership roles. There are training programs available to guide aspiring leaders at both the club and district levels. 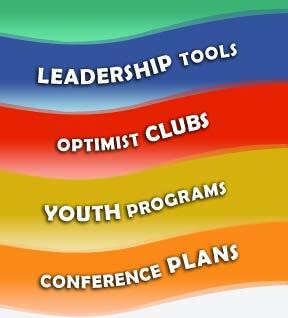 When do Optimist Clubs meet? There are over 55 clubs in Southern Wisconsin District – SWIS. On this website in the ‘Optimist Clubs’ drop-down where you can find a club close that meets at a time convenient to you Either contact that club and/or e-mail your contact information in the 'resources - contact us' of this website contact and someone will get back to you. Is it expensive to be an Optimist? Annual dues vary by club but generally are around about $100 or a little more for a year. That includes: Optimist International dues and SWIS dues. If there are breakfasts and/or lunches involved, that would be an additional expense. Are my donations to Optimism tax deductible? No, Optimism International is a 501C – 4, which is a not-for-profit. (Tax deductible donations can be made to the ‘Optimist International Foundation’ www.oifoundation.org which is a 501C-3. Donations earmarked for a specific club will be ‘passed back’ from the foundation to that club. When was the first Optimist Club formed in Wisconsin? The Milwaukee Optimist Club was chartered on October 1, 1916 and currently has 11 members and meets today. It was one of the first official Optimist clubs in Optimist International, which was formed in 1911. (Optimist International today consists of more than 2,500 in 16 countries). Can I belong to multiple Optimists Clubs? Yes, many members belong to more than one club. Can I participate in projects and activities in clubs other than my own club? Yes, Optimism is much bigger than any individual. Members are encouraged to participate in projects and fund-raisers of other clubs in their area. Am I expected to recruit new members? This is not required but encouraged to keep a flow of new ideas into the organization. Am I expected to help with fund-raising for my club? Each Optimist Club is self-sustaining and requires effort to raise funds to support community service projects and youth programs in the club. Each club member is asked to participate in fund-raising by giving of time and/or purchasing the products.